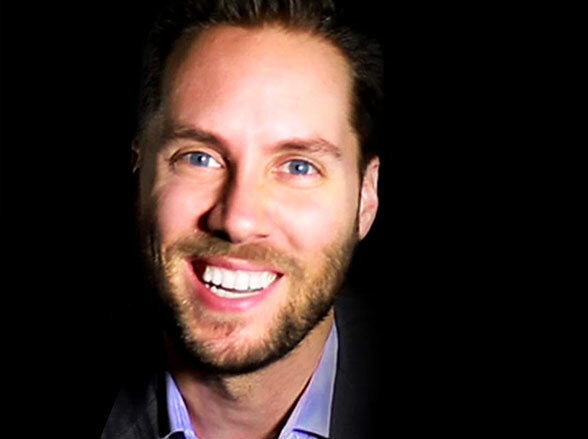 Jeremy Gutsche is a top keynote speaker and has the #1 most-watched innovation keynote videos on the internet. He is a New York Times bestselling author, an award-winning innovation expert and “one of the most sought-after keynote speakers on the planet” (The Sun Newspaper). He is the CEO of Trend Hunter, the world’s #1 innovation website with 3 billion views from 150 million visitors. Prior to Trend Hunter, Jeremy grew a $1 billion portfolio for a bank. Jeremy studied innovation at Stanford and completed an MBA from Queen’s University. Today, over 600 brands, billionaires and CEOs rely on his innovation keynote speeches and workshops to accelerate innovation and make change happen, including Google, Disney, Starbucks, Red Bull, Netflix, Lego, Victoria’s Secret, Coca-Cola, IBM and Wells Fargo. He assisted NASA prototype the journey to Mars!